Shot putter who competed as a woman, and became a trans man years after a career that featured copious amounts of anabolic steroids and hormone treatments without his knowledge. He was an extremely talented athlete as a teenager. 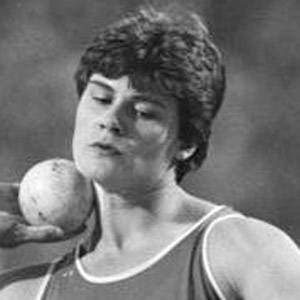 He won the 1986 European Women's Championship in shot put. He married Ute Krause, a successful swimmer. He is from the same city as soccer player Jerome Boateng.